More From BioPortfolio on "This is Fountains Day in Kansas City. When all the fountains are turned on and signifies that spring is here. Perfect 78 degree weather for it too. 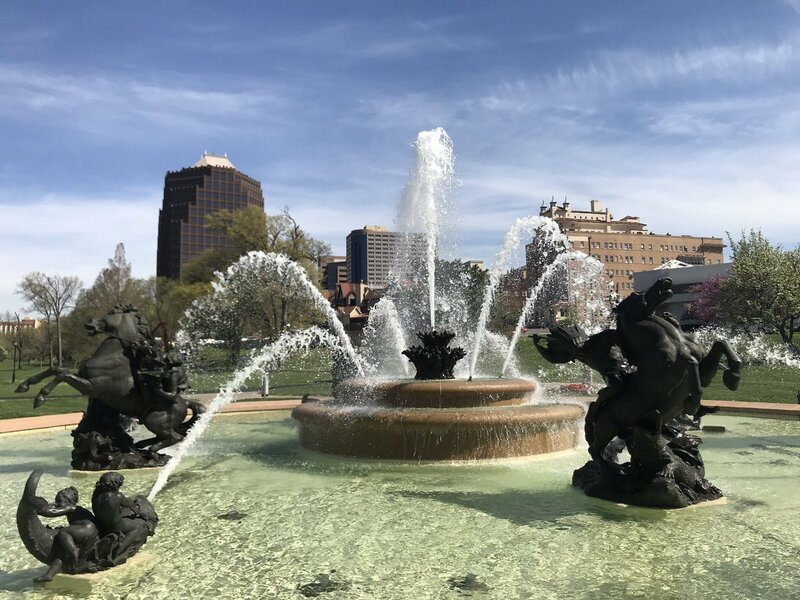 #FountainDay2019 pic.twitter.com/7cWPU8uIbJ"